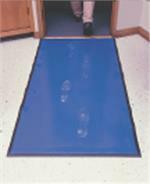 D-Step™ Mats can remove as much as 98% of contaminants from the bottom of shoes and wheels of carts. 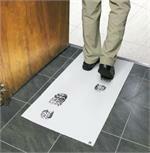 This permanent high tack polymer mat removes contaminants through surface adhesion. 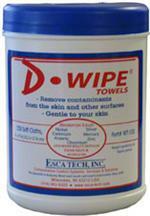 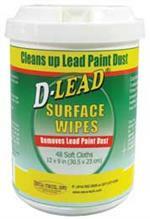 The soft towels lift, bind and hold lead and other heavy metal dusts and take them away without smearing.